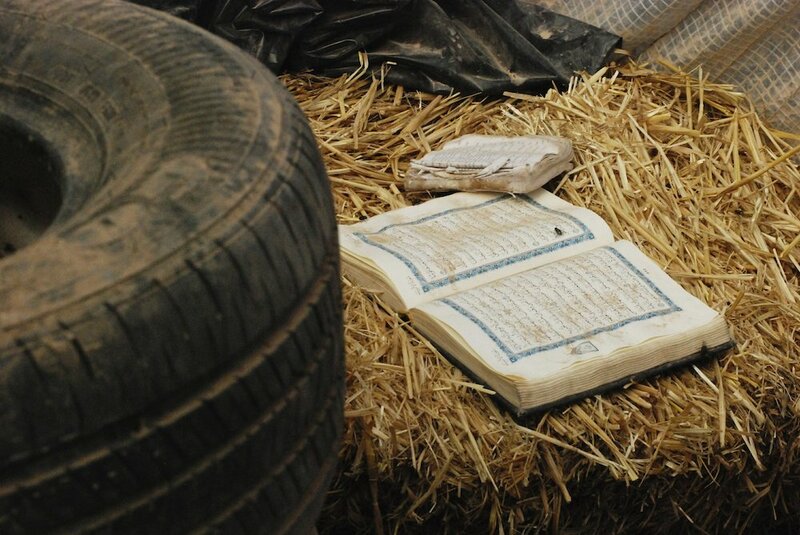 ALBUQUERQUE, N.M.—Five people arrested at a ramshackle New Mexico compound where one of the suspect’s sons was found dead pleaded not guilty on March 21, to federal terrorism-related charges and other counts. 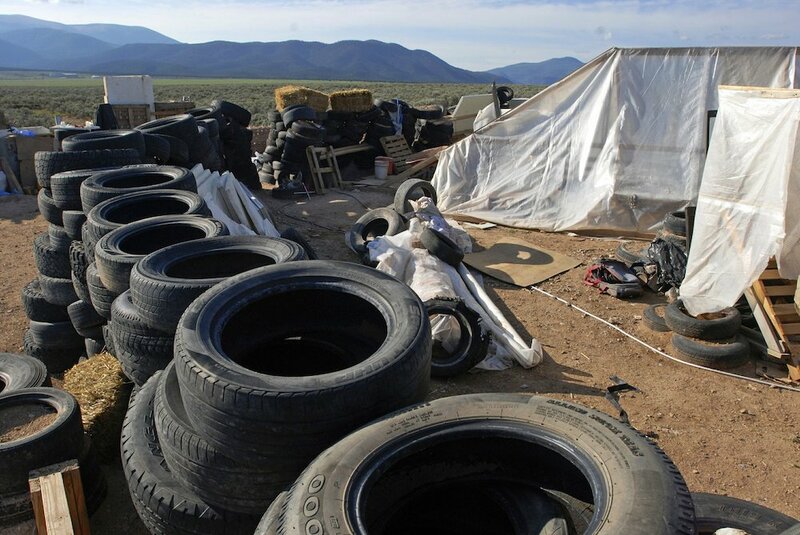 The group had traveled in late 2017 from Georgia to New Mexico, where they built their compound in an area dotted with some of the region’s signature “earthship” self-built homes. Billy Blackburn, an attorney for Subhanah Wahhaj, and other defense attorneys said their clients are innocent of the charges. Happening Today: All 5 Taos County compound suspects are expected to go before a federal judge. 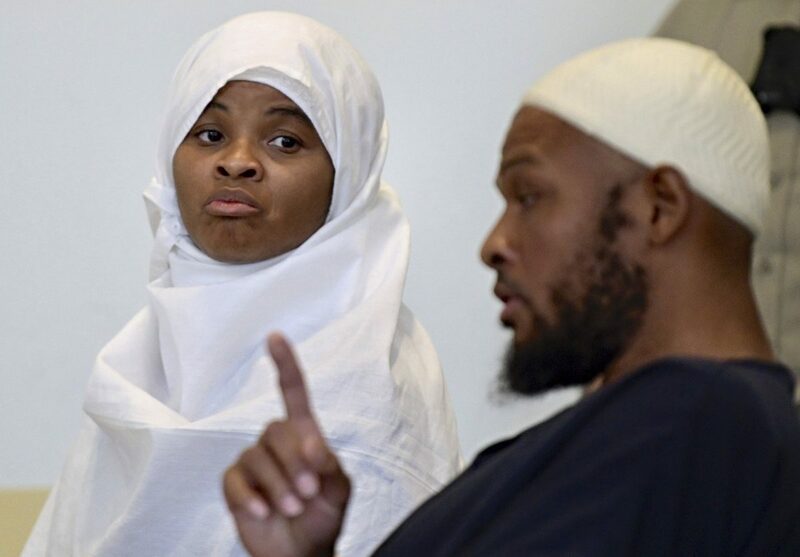 Others charged in the case include two sisters and a brother-in-law of Wahhaj. 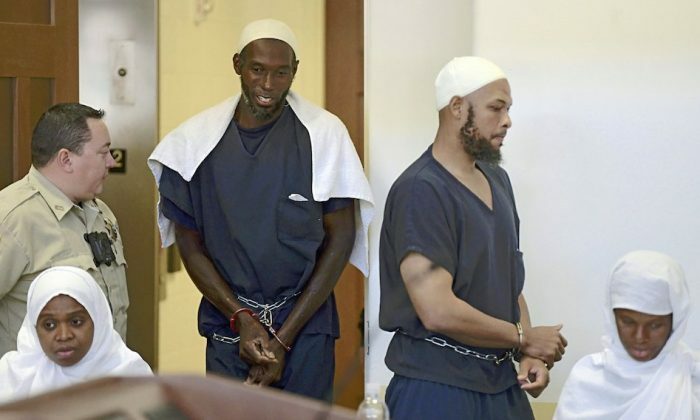 All, except Wahhaj, are charged in the kidnapping of his son.